Why Laminate Your Printed Products? Laminating your printed products can make them last longer and look more professional. When thinking about marketing, it’s important to remember that longevity matters. 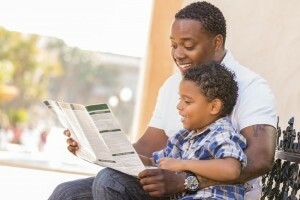 If you’re creating printed products for a specific event, you may be able to get away with affordable flyers that don’t last. However, if you’re thinking about printed products that are intended to be reusable–say, a menu for a restaurant or a brochure you’ll be displaying at trade shows–then you need to protect them. Lamination services are capable of keeping your printed products looking just as good as they did the day you got them. 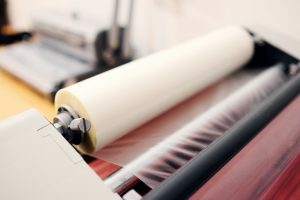 Posted in Professional Printing in Baltimore | Comments Off on Why Laminate Your Printed Products? As a new business, it’s important you establish what your brand really is immediately. Developing a brand as a business is one of the most important things you need to do at an early stage. 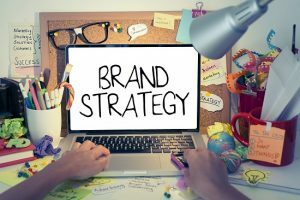 Your brand is more than just the face of your company: it’s who you are as a business, it’s how you attract new clients, and it’s how you become visible in the market. There are a few major things to focus on when starting a business and developing a brand. Here are the most important things. Posted in Professional Printing in Baltimore | Comments Off on How Do You Develop a Brand?